For young readers, there’s now a new way to enjoy their favorite stories like “Cloudy with a Chance of Meatballs” and “Click, Clack Moo.” The library is now loaning out VOX Books versions of these titles and more. VOX Books are audio books that live in print books. The permanently attached VOX Reader transforms an ordinary print book into an all-in-one read-along. There’s no need for computers, tablets or CDs. Kids can simply push a button to listen and read. VOX Books combine high quality picture books and non-fiction with audio recordings that capture children’s attention and make learning and literacy development fun. There’s a speaker for parent and child or group listening plus earphone jack for individual use. The fully portable read-along requires no data or Wi-Fi. Join the Friends for an autumn excursion to the Clark Art Institute and the Williams College Museum of Art in Williamstown, Mass., Saturday, Oct. 13. Enjoy the leaves at peak color before a one-hour group tour at the Clark. Explore the Institute before and after lunch on your own. In the afternoon, the tour bus will provide transportation to the Williams College Museum of Art. Celebrate the end of a rockin’ summer of reading on The Green with the amazing Jim Snack Thursday, Aug. 23. He’ll be performing two free, family-friendly shows that combine magic, illusion and motivation, with performances at 2:30 p.m. and 6:30 p.m. Meet on The Green and bring your own seat. The shows will move indoors if it rains. Snack, who is well known throughout the Capital District, has been performing both close up and stage magic for more than 40 years at all kinds of events across the country, including corporate meetings, community gatherings, schools, fairs and festivals. His motivational programs for children teach them about the importance of reading and respect. Learn more about all 36 of the libraries in the Upper Hudson Library System during the 2018 Upper Hudson Library Expedition. Over the next three months, individuals or teams are challenged to visit as many UHLS locations as possible. Maps are available at all of the libraries. Do you have what it takes to be a #Library36er? Details at uhls.org/expedition. Kick off your journey at Bethlehem Public Library Saturday, Sept. 8, at 11 a.m. Meet fellow expeditioners and enjoy some crafts and games. See you there! 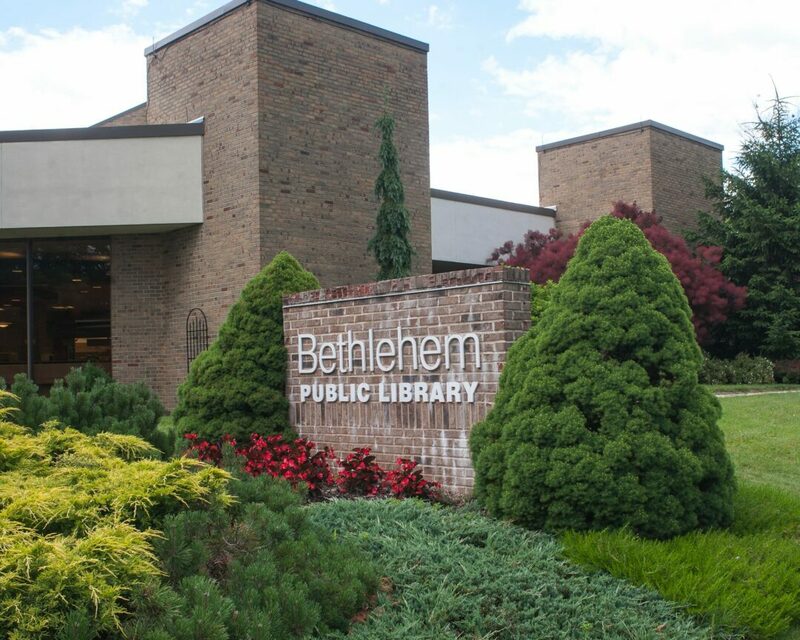 Bethlehem Public Library will be closed Labor Day weekend Saturday-Monday, Sept. 1-3. Access the library catalog and other library services online anytime at www.bethlehempubliclibrary.org. Regular Sunday hours resume Sept. 9. All events are free and take place at Bethlehem Public Library, 451 Delaware Ave., Delmar. For more information, call 518-439-9314 or visit www.bethlehempubliclibrary.org. Bring a blanket or pillow; we’ll supply the popcorn, 2:30 p.m. For kids and families. A representative from Albany Community Action Partnership will talk about the process of applying for the Weatherization Assistance Program, 6:30 p.m.
Would you like some volunteer service hours? 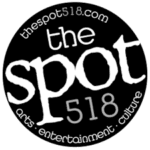 We’re looking for some teens to do some on-camera storytimes for the website, 10-11:45 a.m. You do not have to be part of the summer volunteer program to participate. Sign up online or call. Hop on over to the library for a froggy craft and episode of “The Magic School Bus,” 10 a.m. For kids and families.